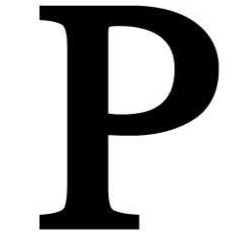 Reviews will be provided in 48 hours. 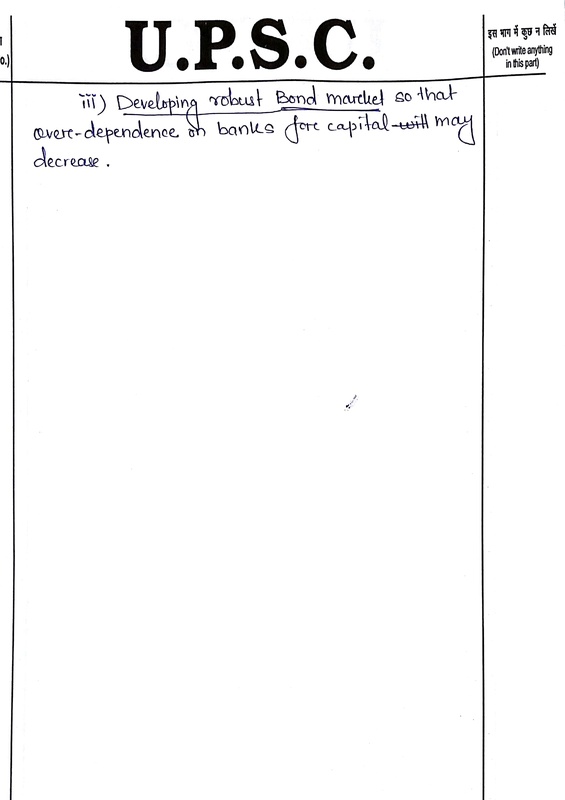 -This is a too general answer, and shows lack of conceptual clarity. 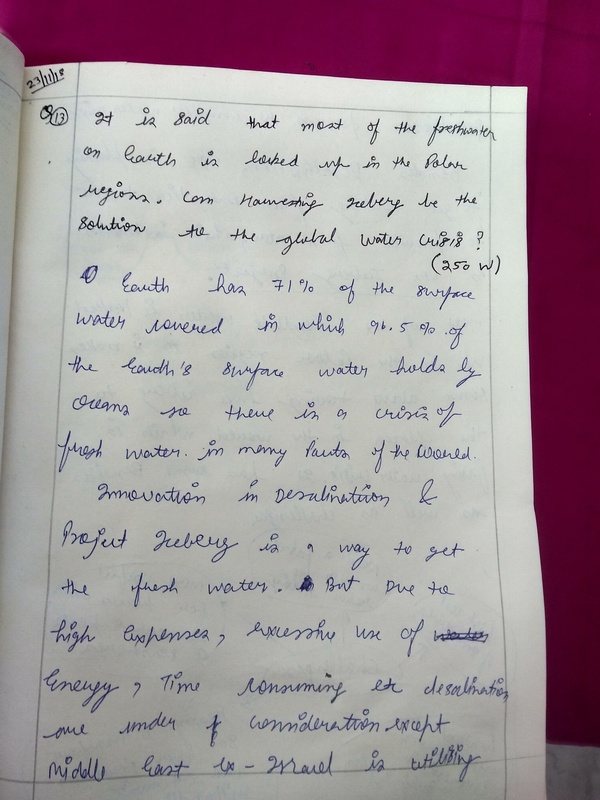 Answer is written in hurry manner without proper plan. 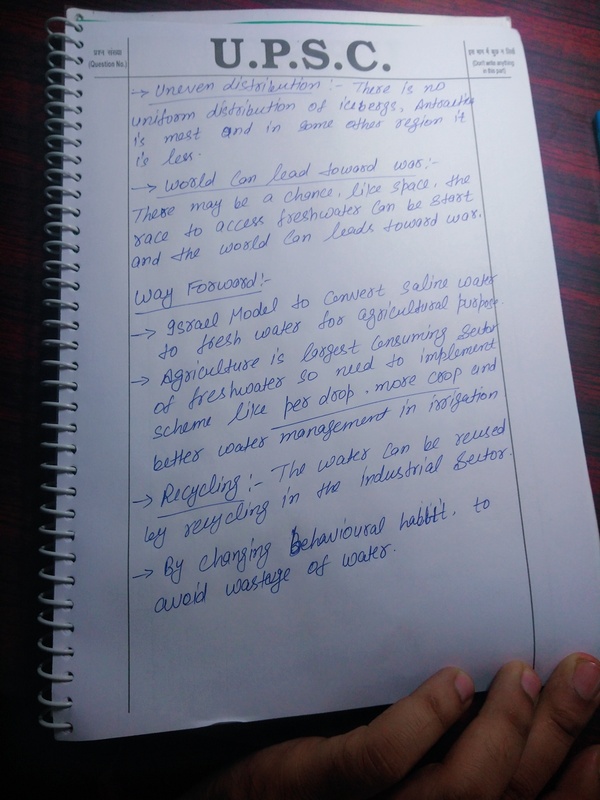 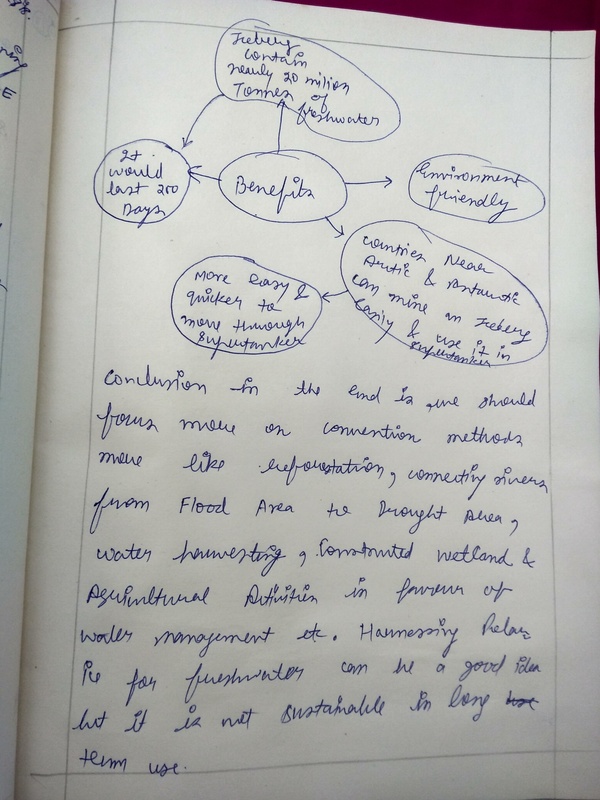 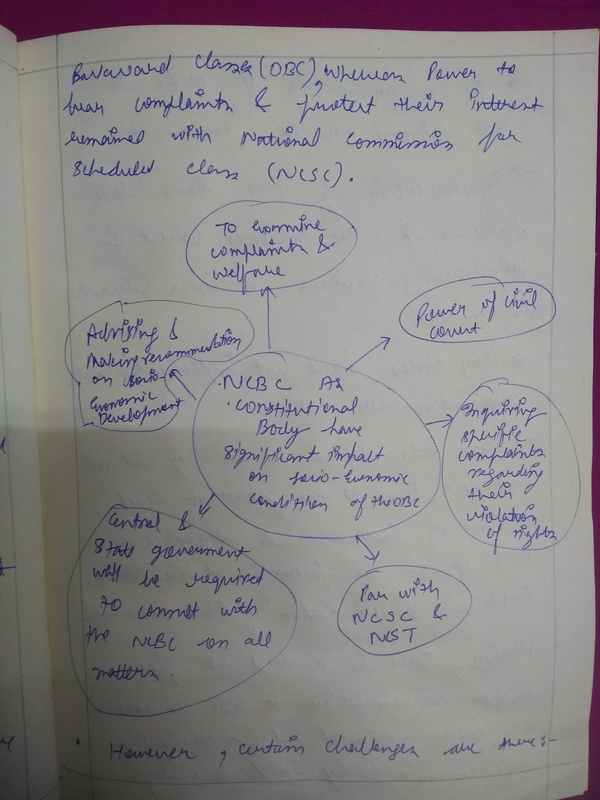 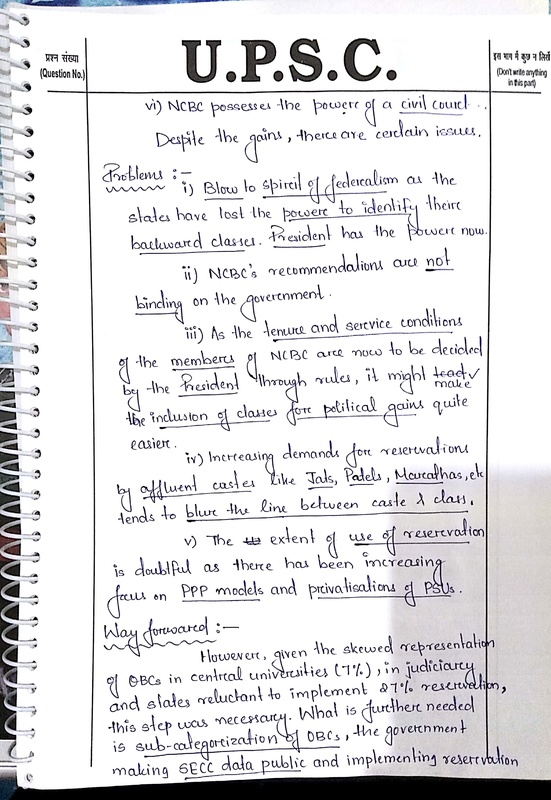 -Introductory para is okay but does not completely introduce the topic…1st para along with 3rd para may create introduction…. 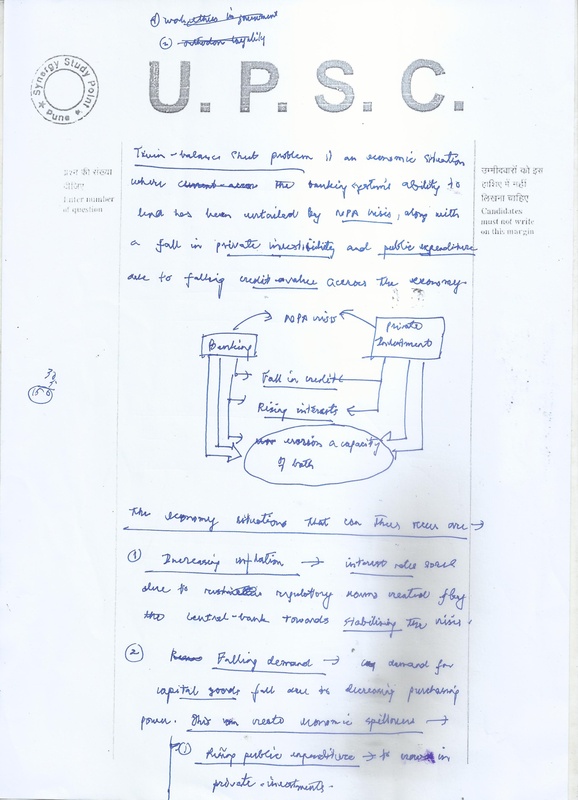 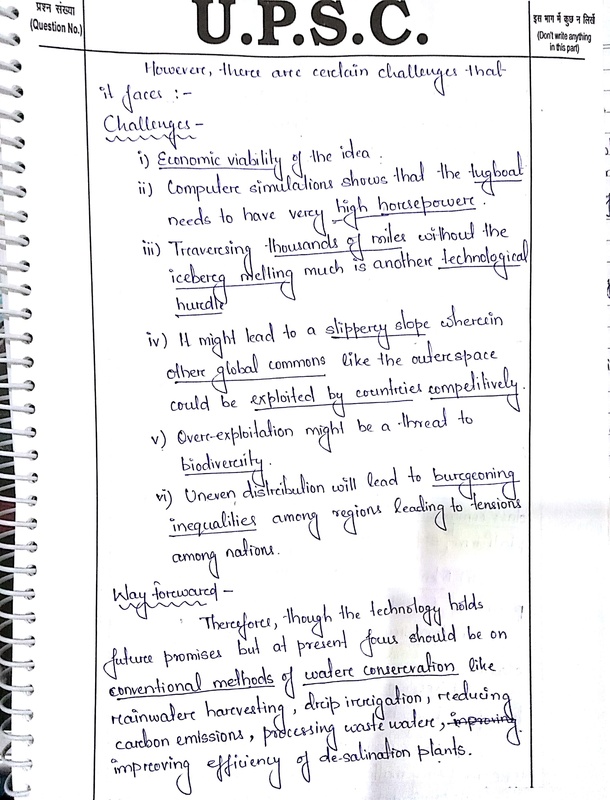 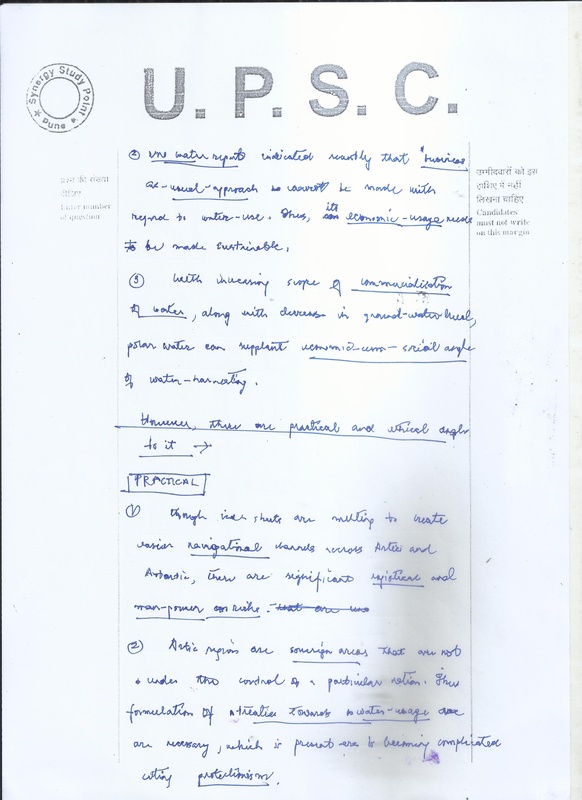 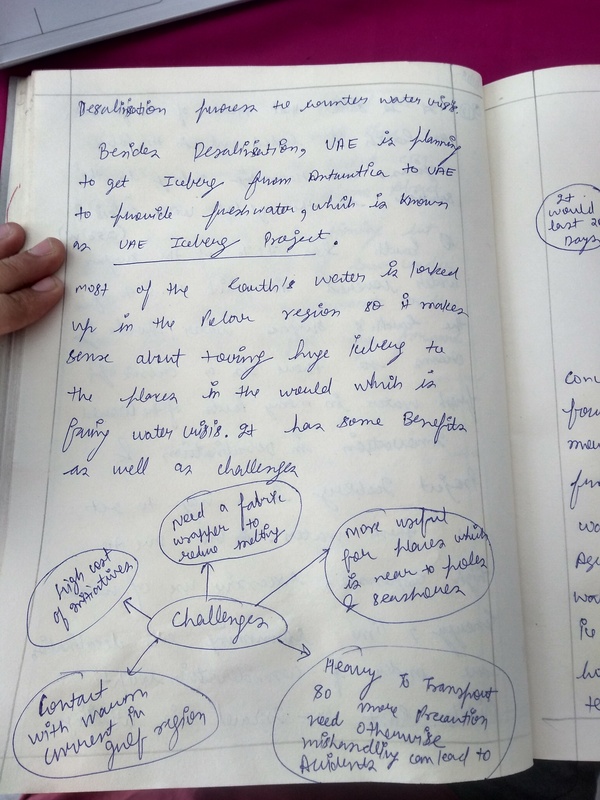 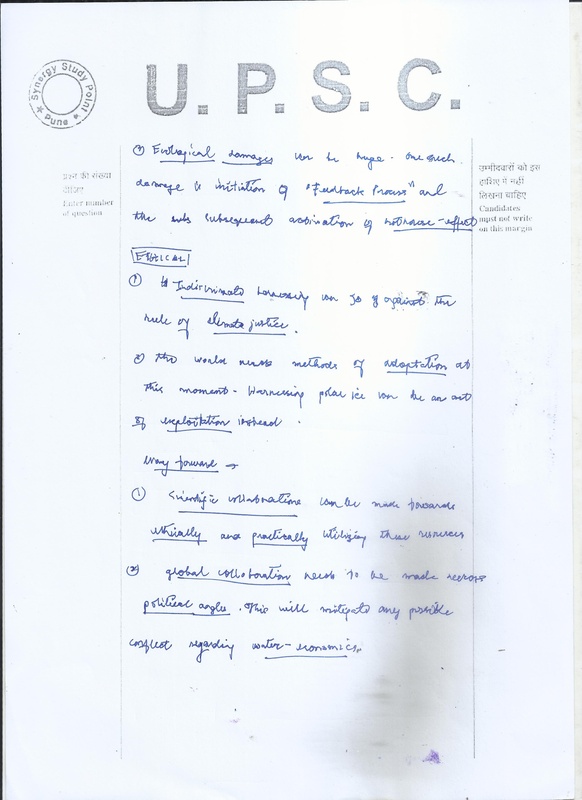 -Linkages among ideas, proper arrangement of ideas, proper explanation of the points etc…. 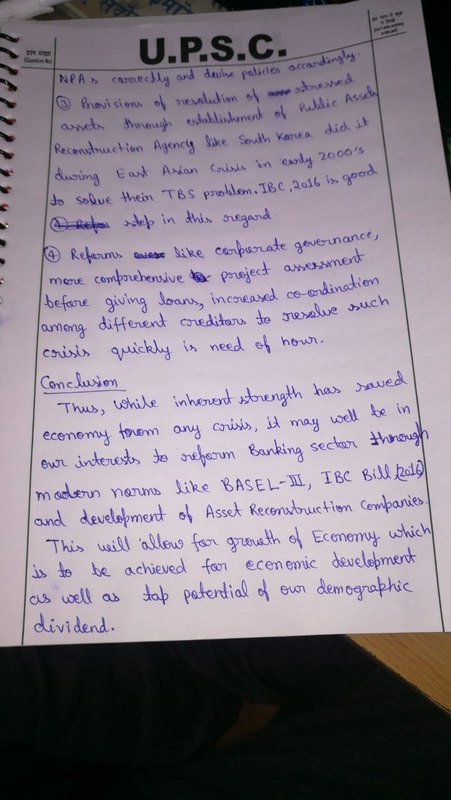 -way forward is good…but need to be mentioned in paragraph..
-The point how it leads towards an economic crisis…You have not taken a clear stand and most of the points explaining the origin of this problem…IS IT REALLY CRISIS IN INDIAN CONTEXT? 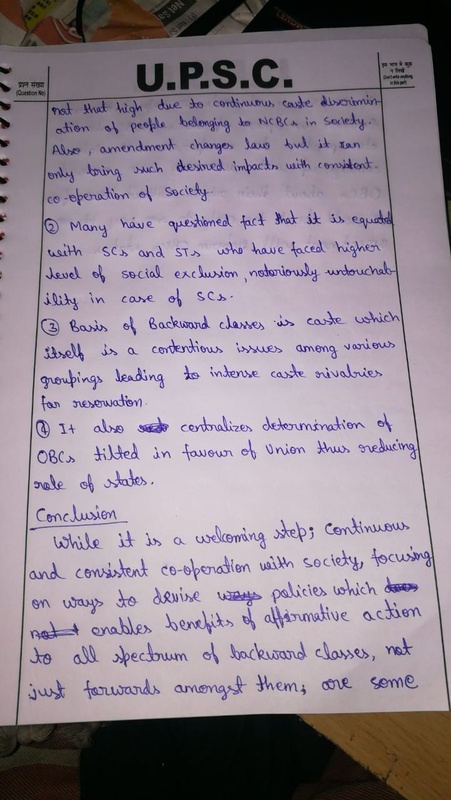 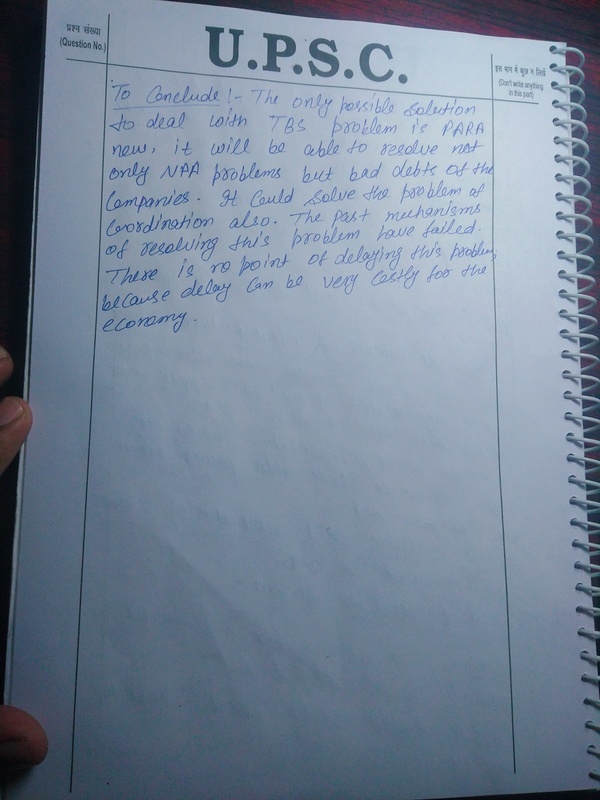 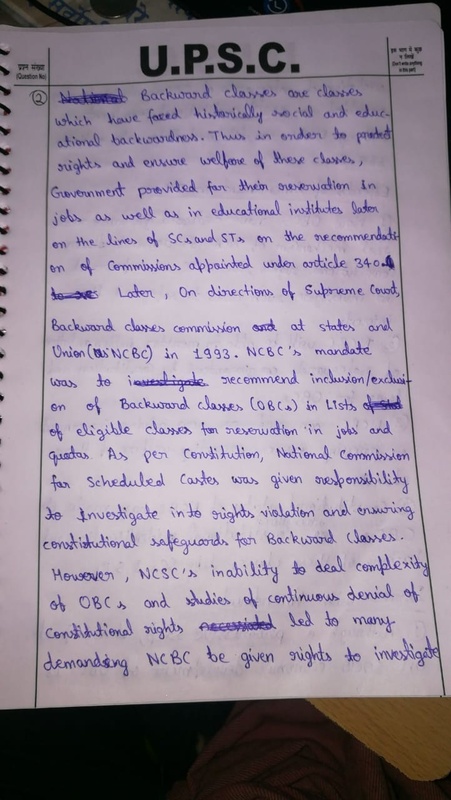 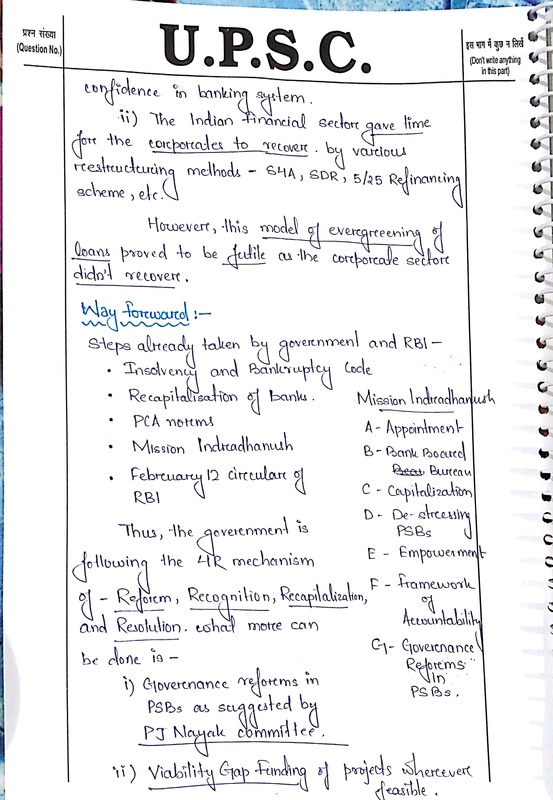 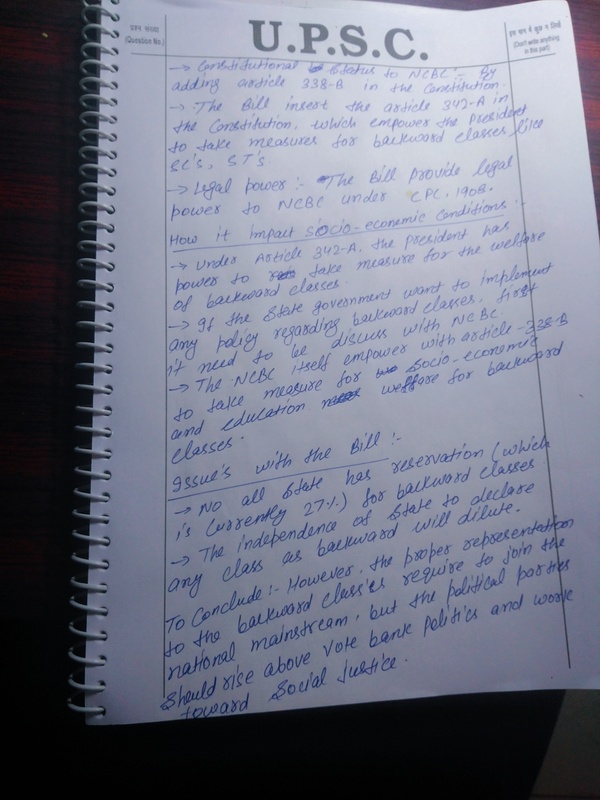 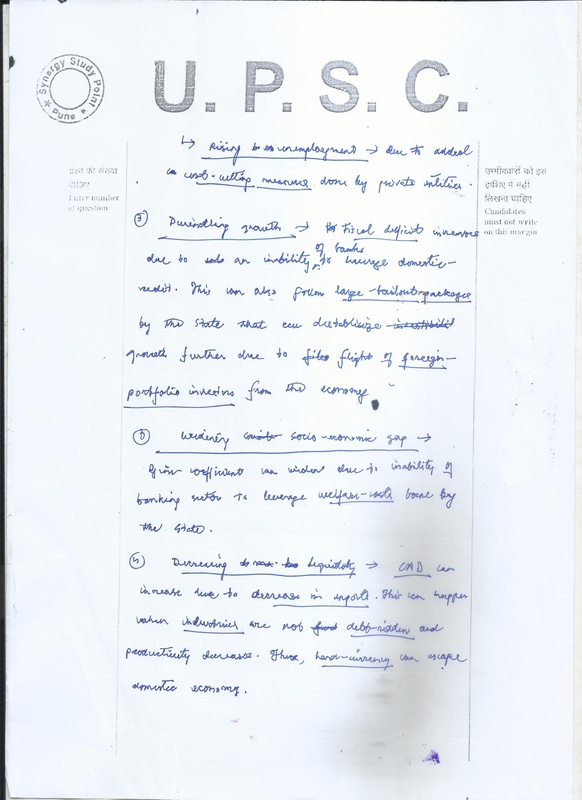 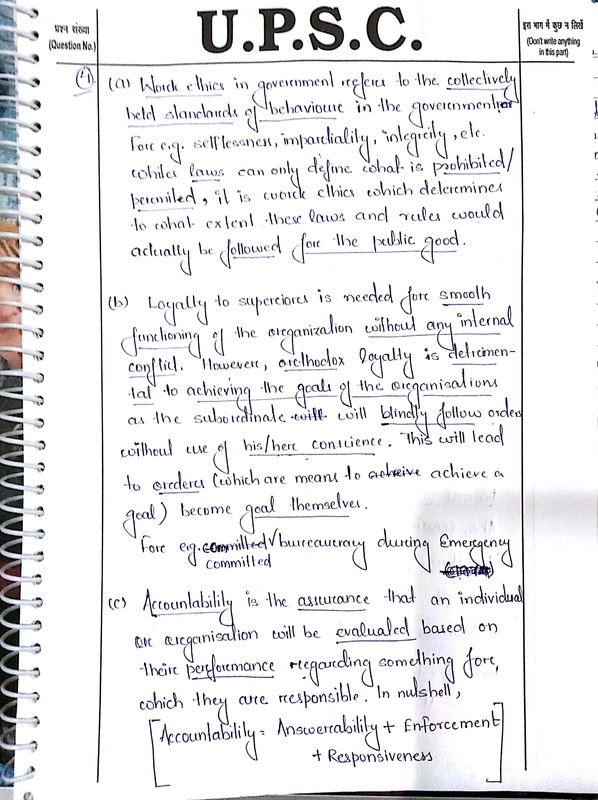 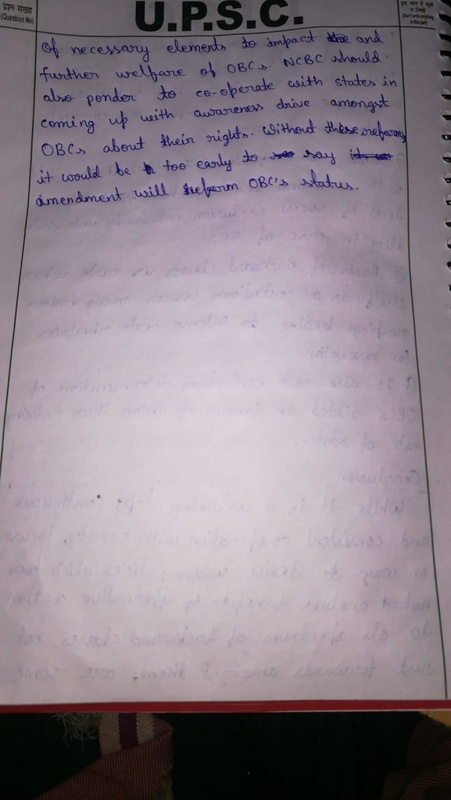 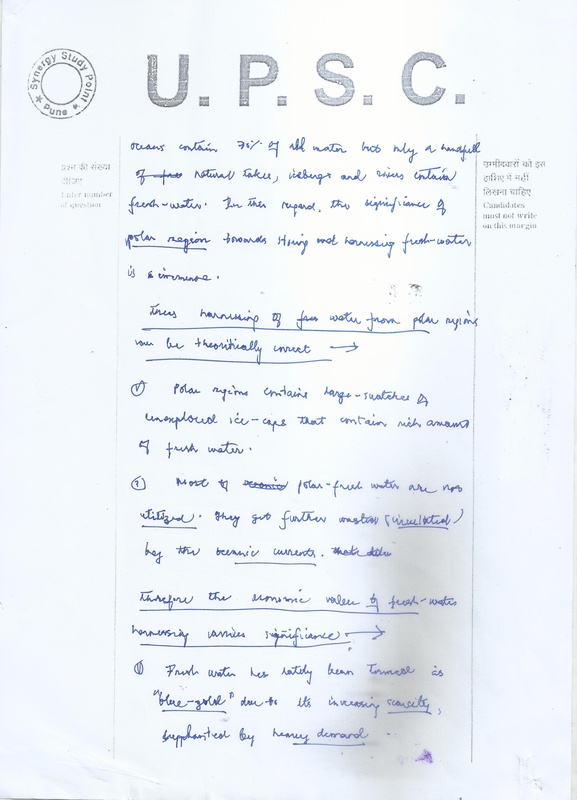 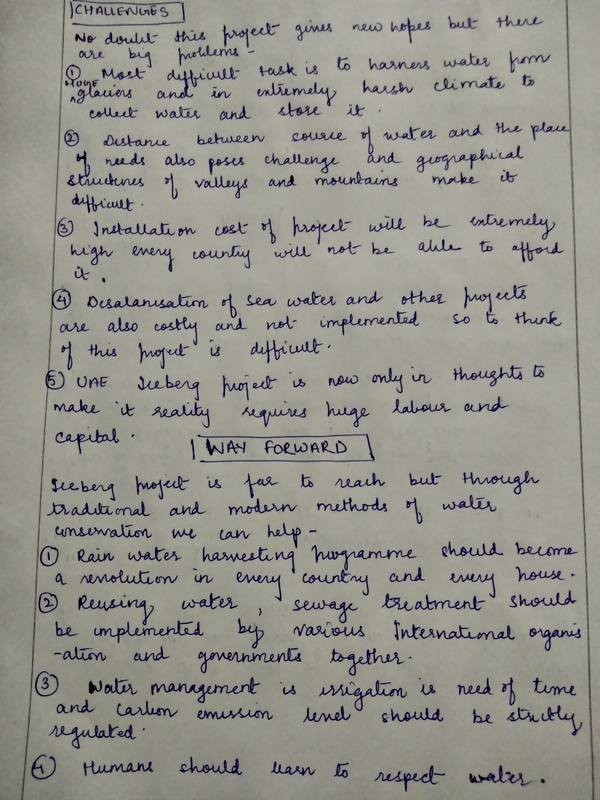 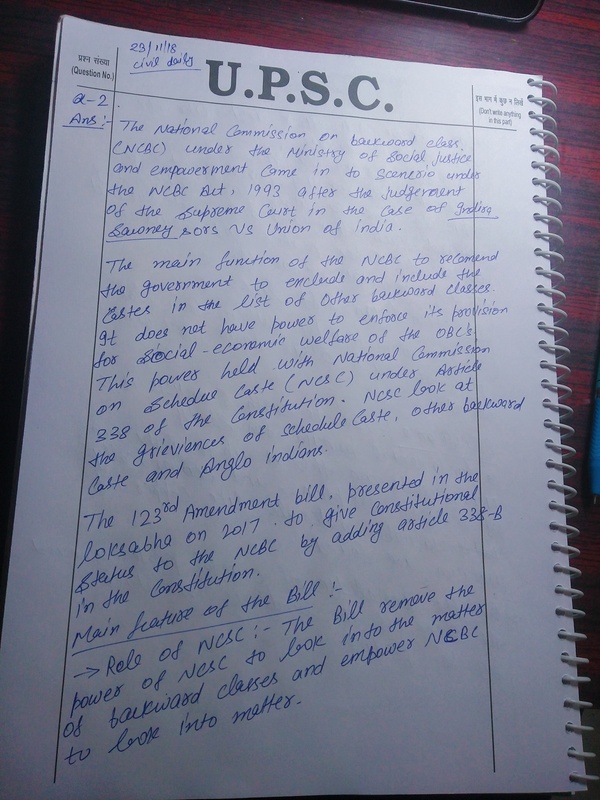 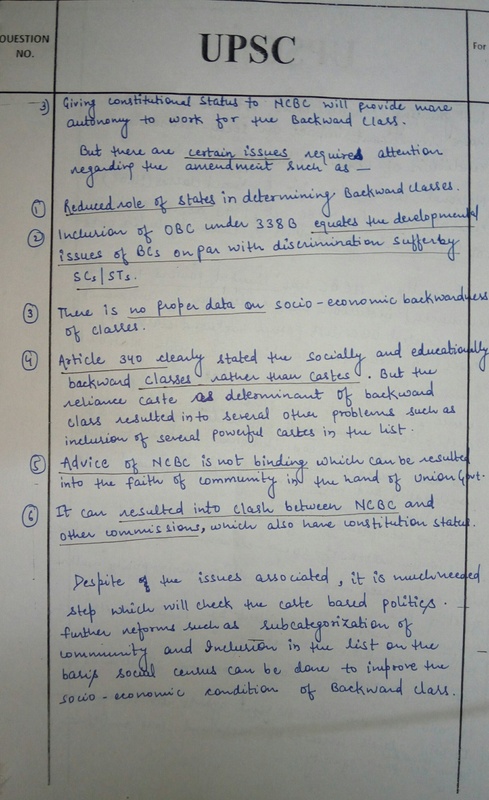 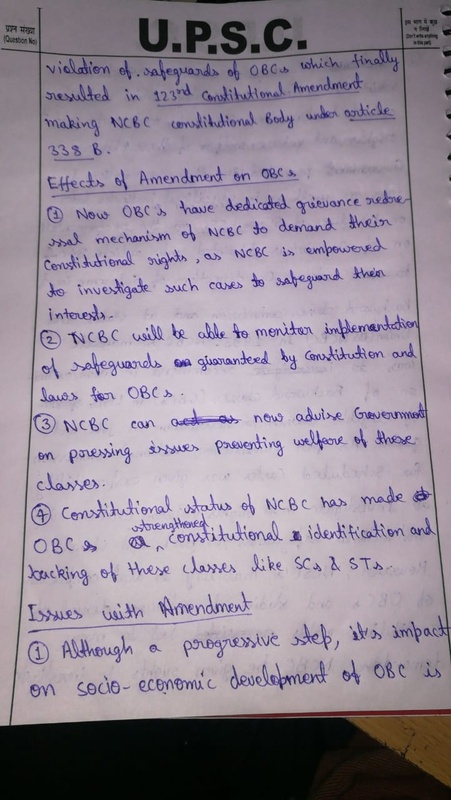 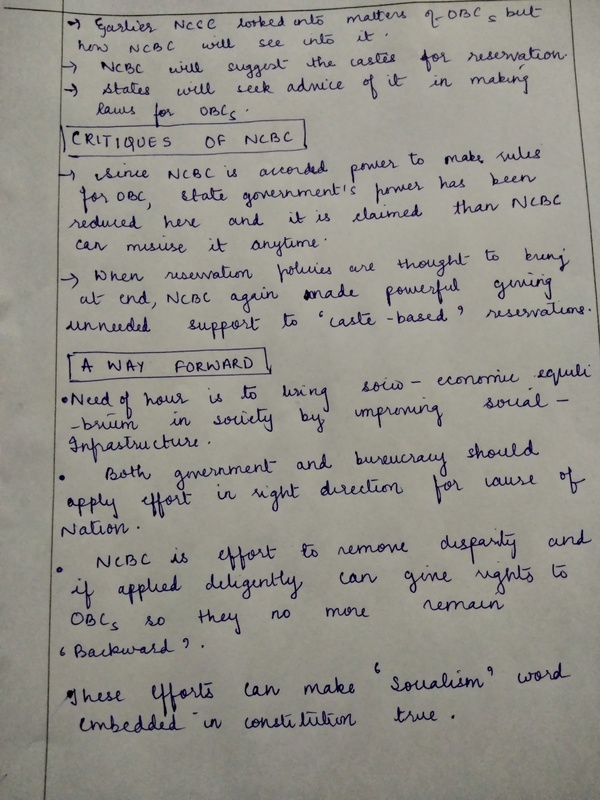 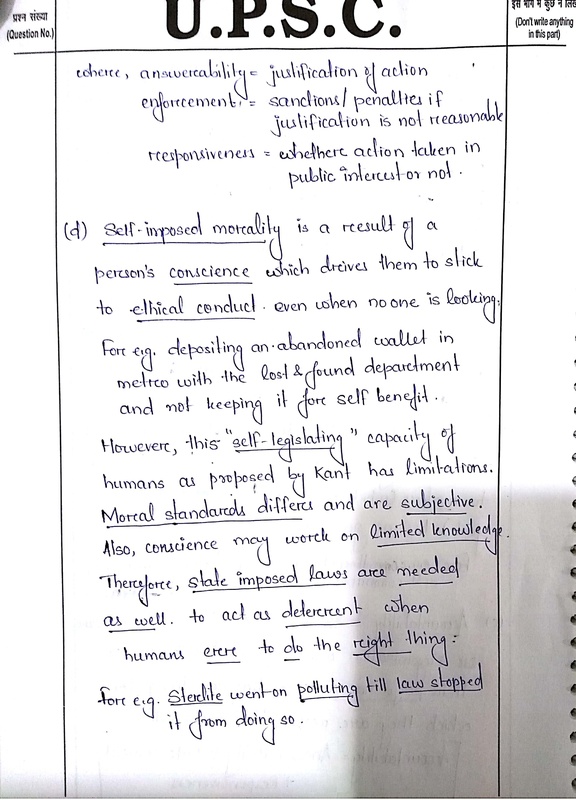 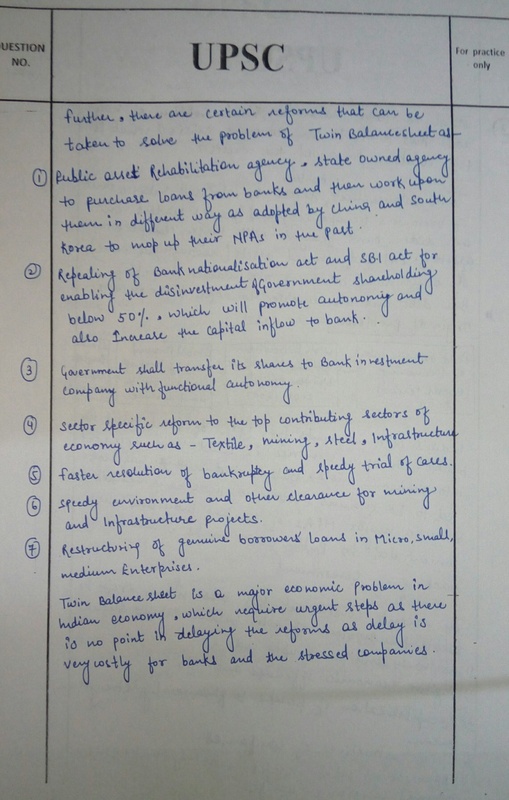 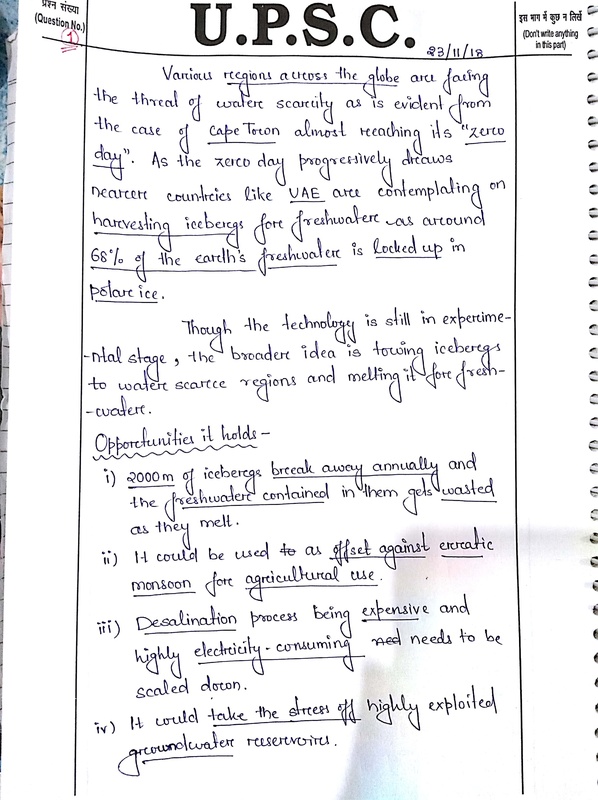 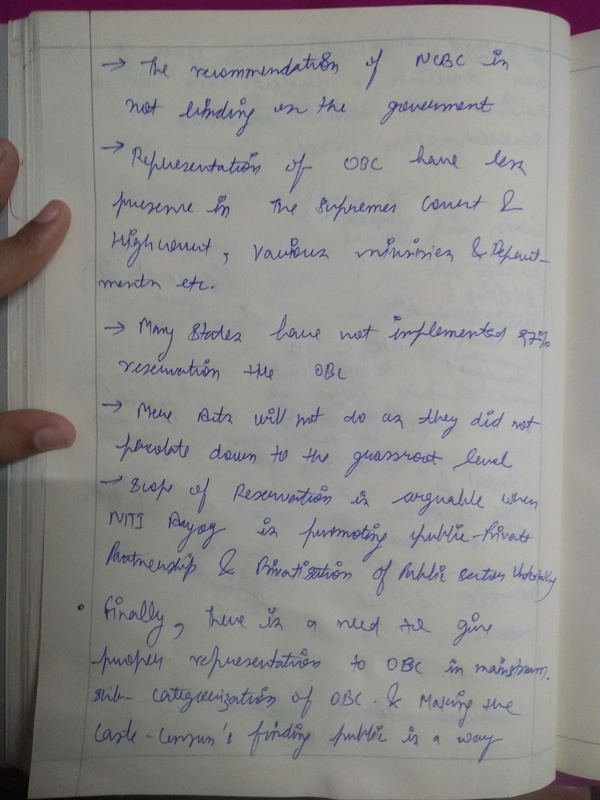 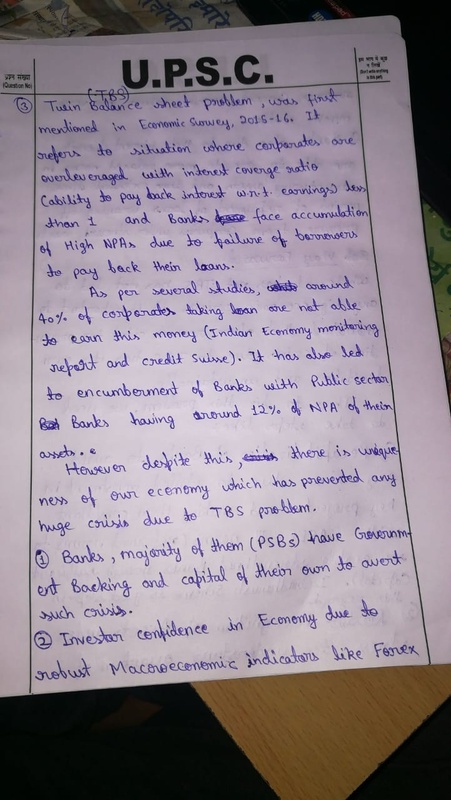 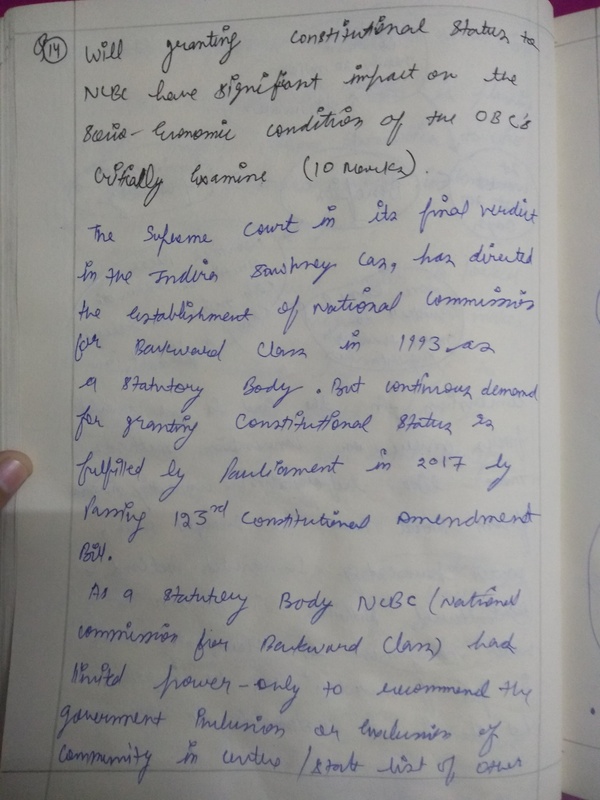 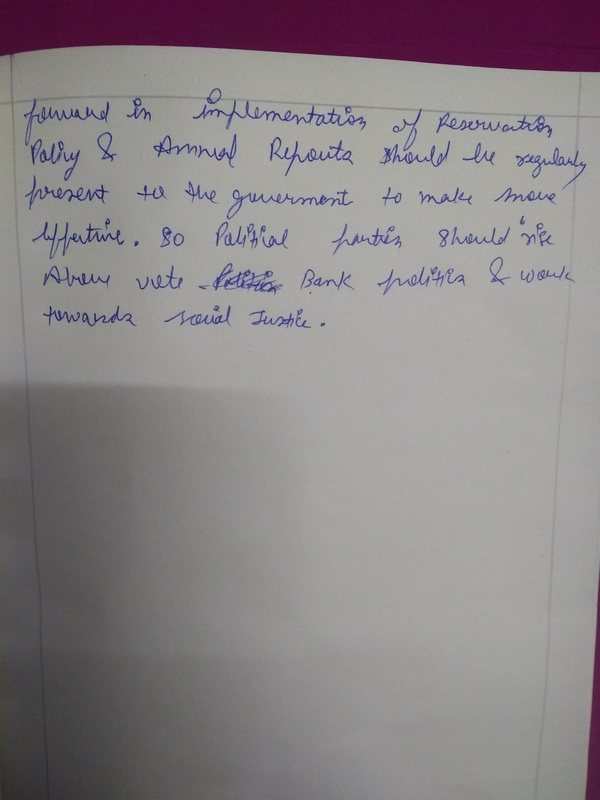 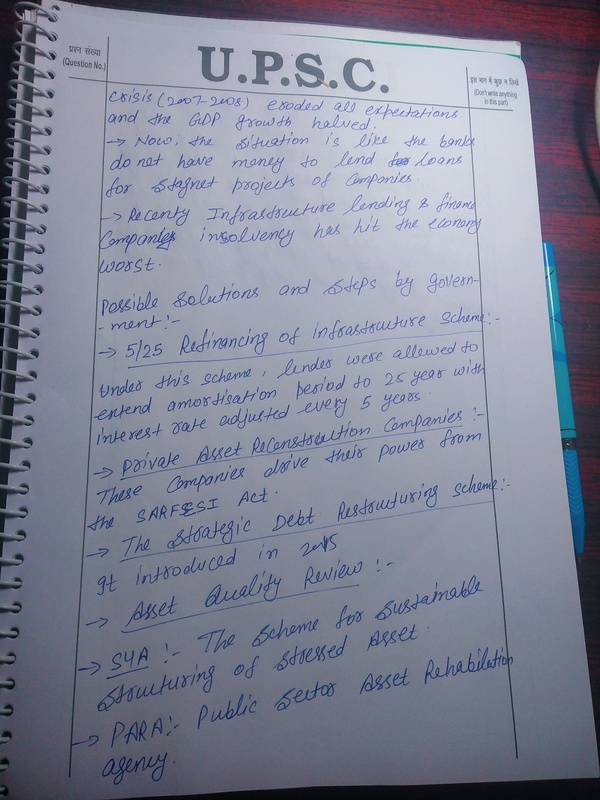 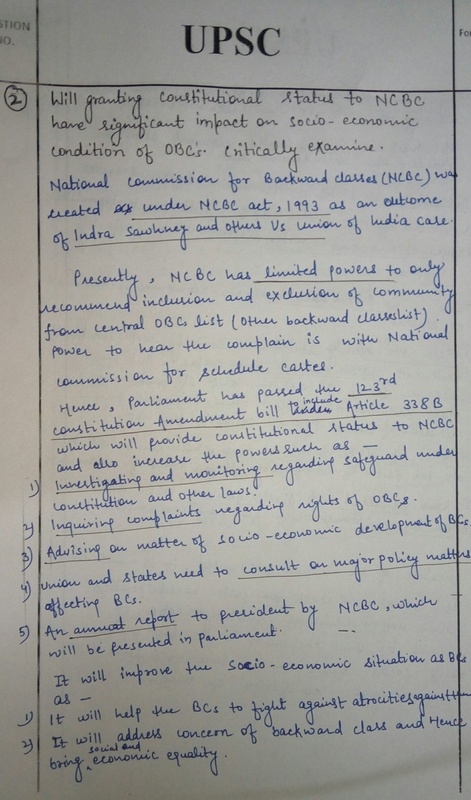 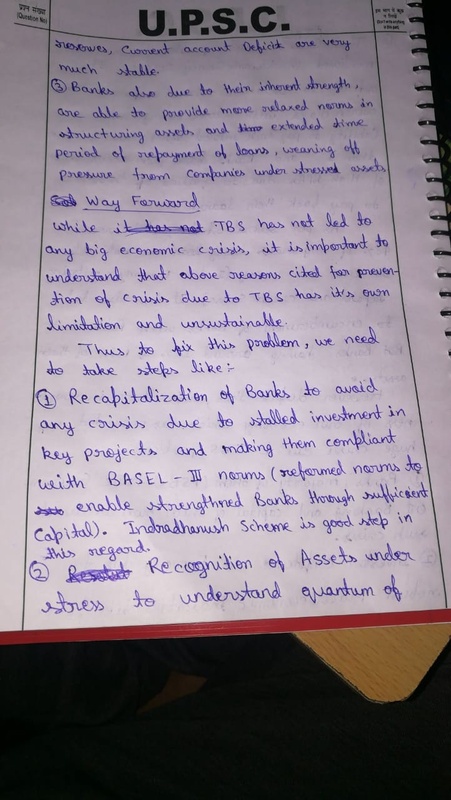 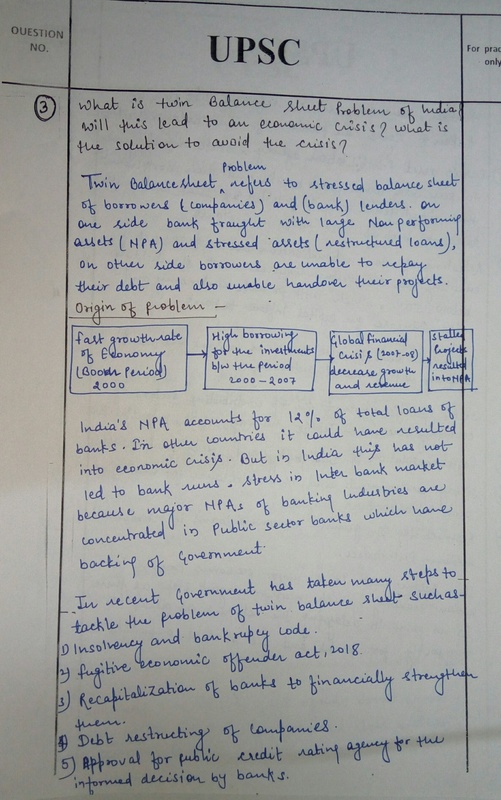 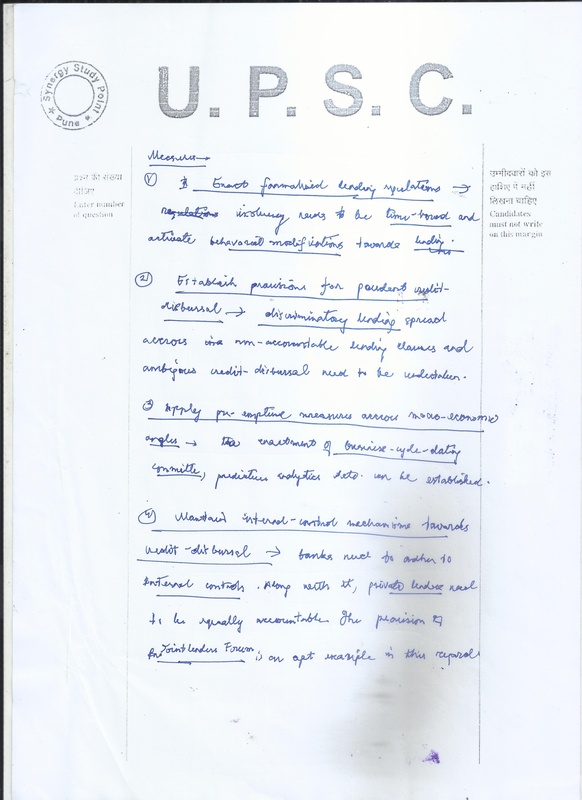 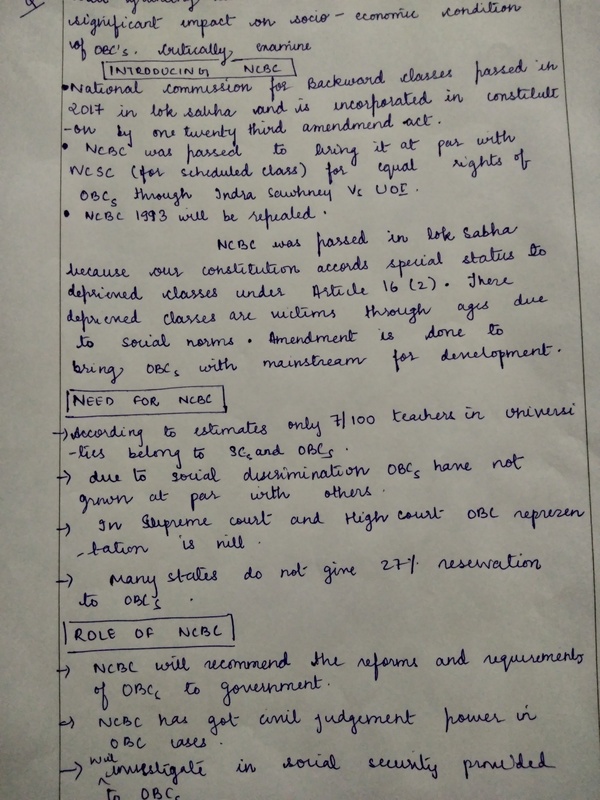 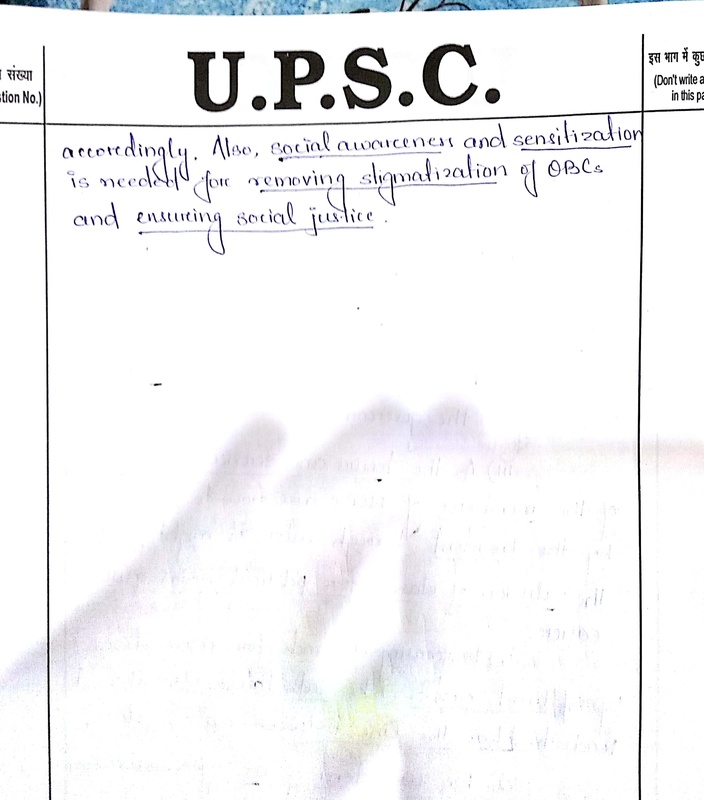 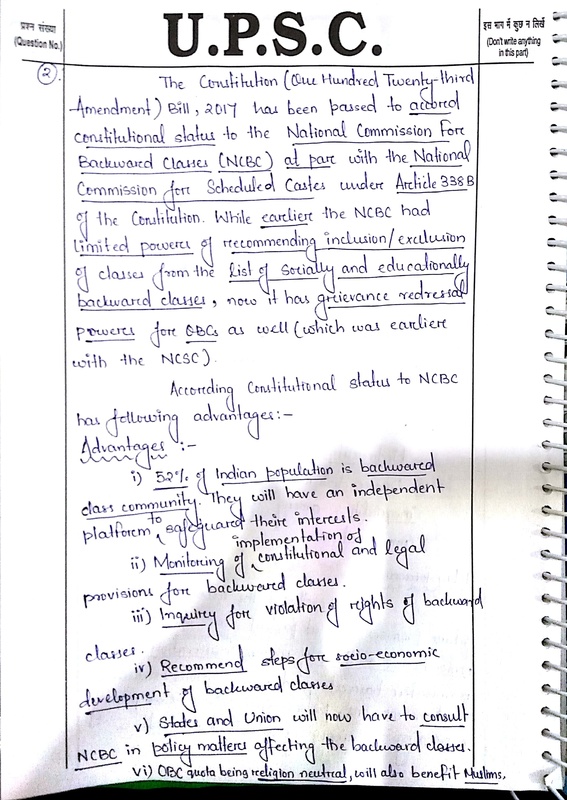 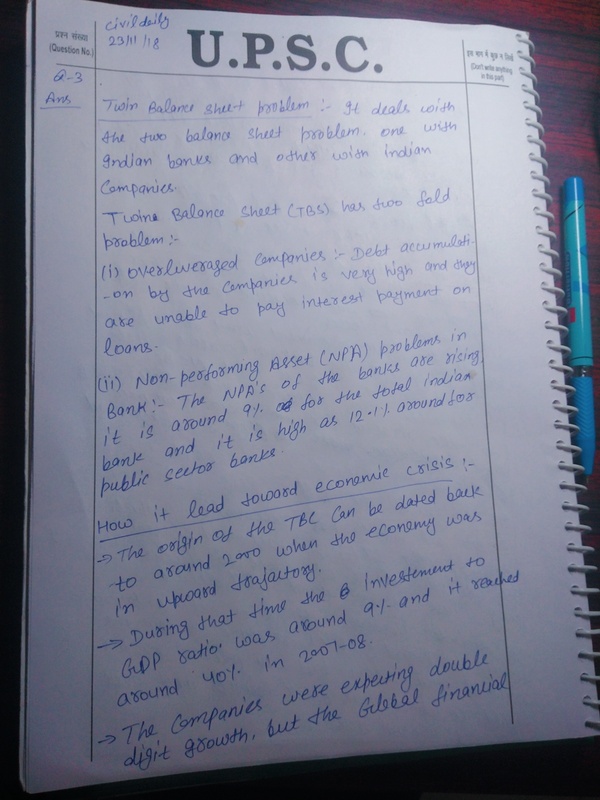 Overall, excellent approach….Keep it up…well done..
-The rest of the points are very good and well presented..
On one point – Repealing of Bank Nationalisation Act and SBI Act….we should suggest to bring amendment rather repealing them completely…repealing will bring chaos and may arise other problems as well…. 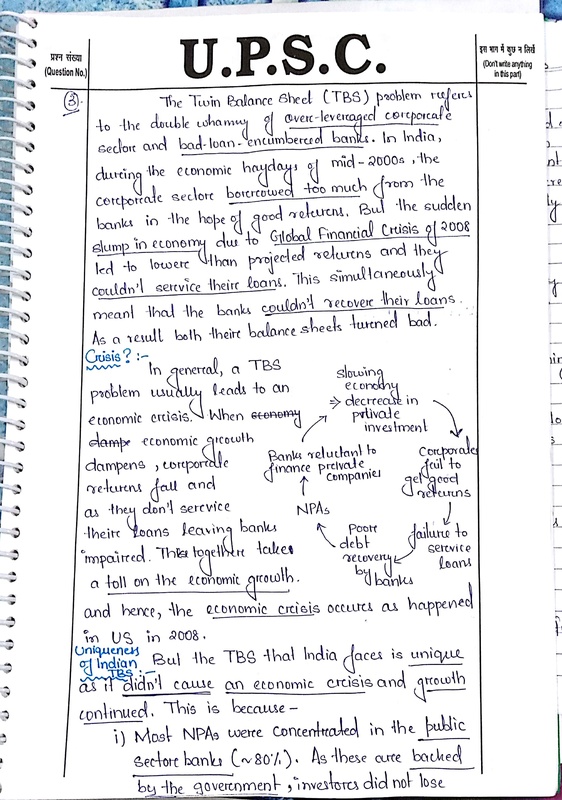 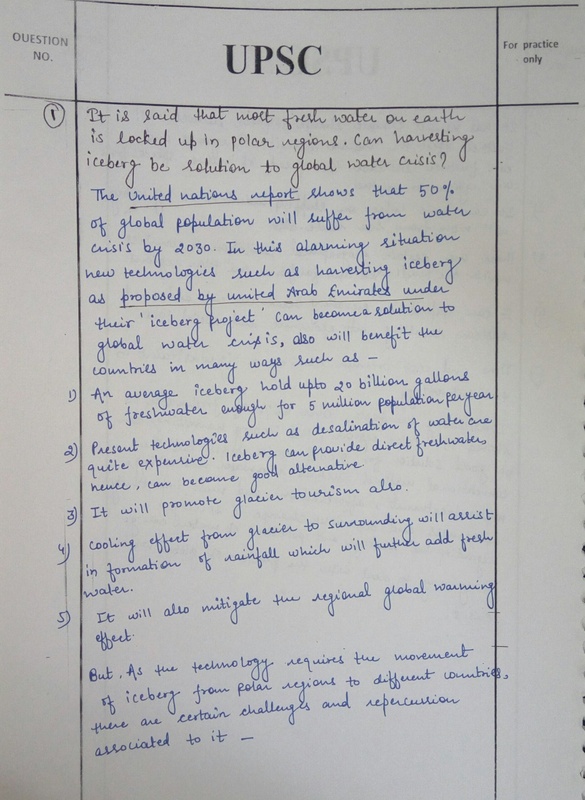 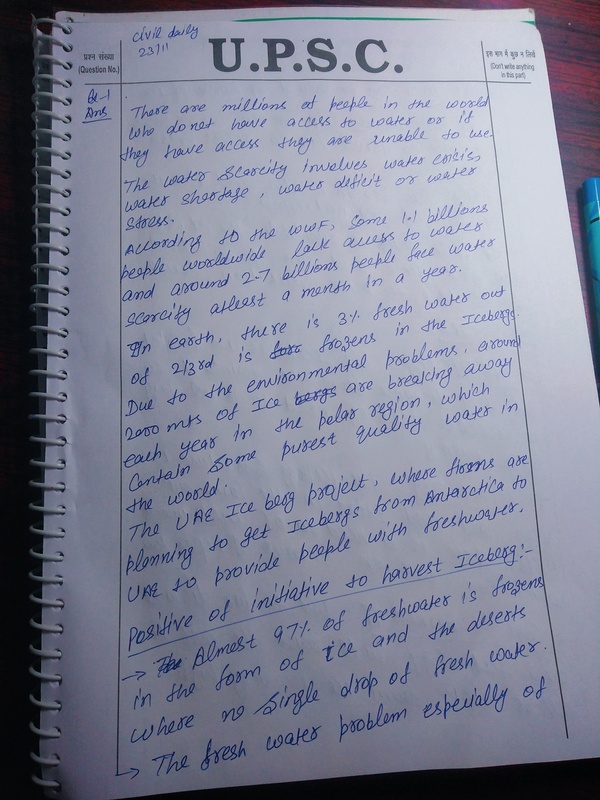 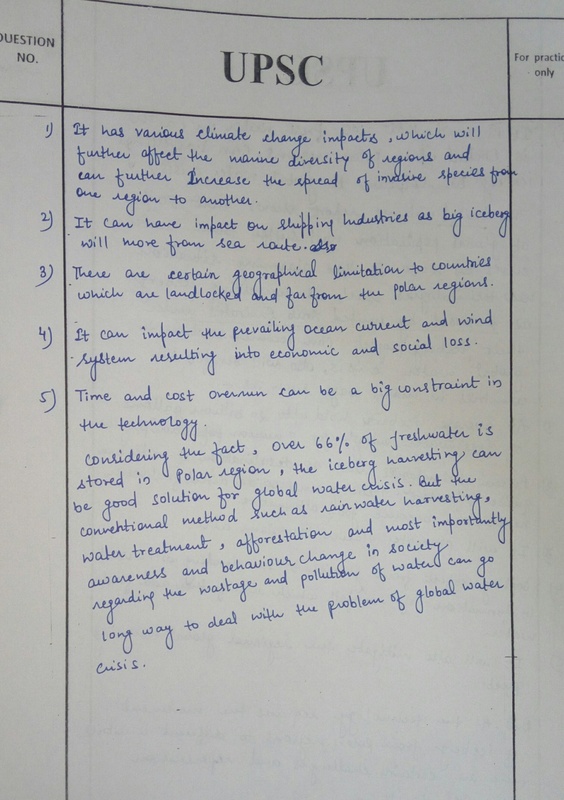 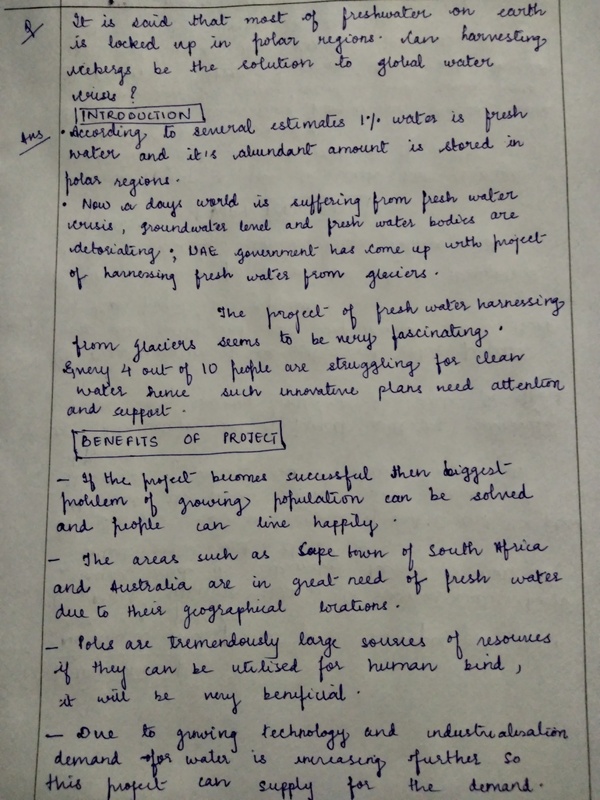 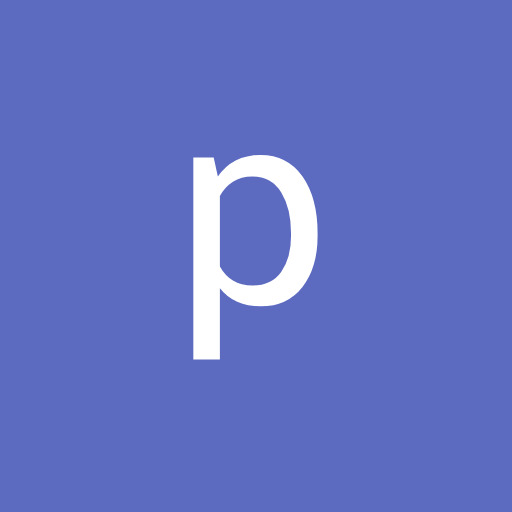 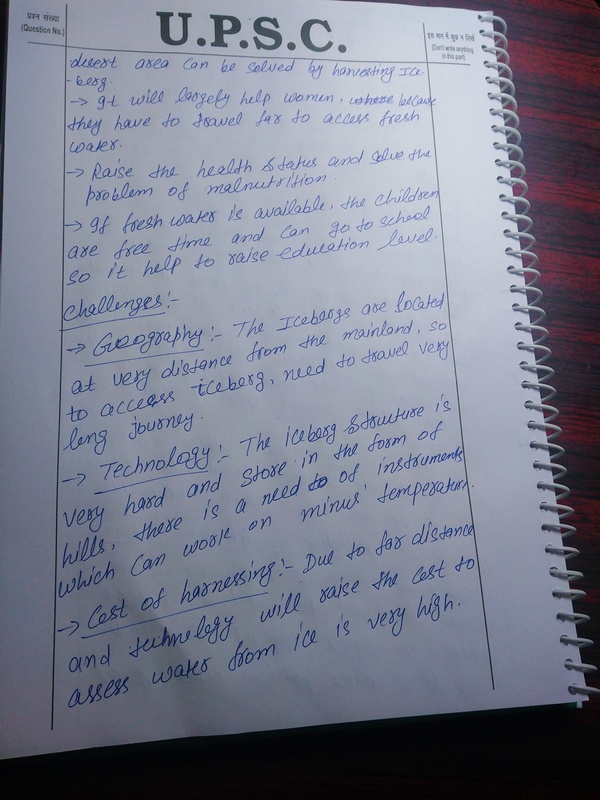 The rest of the points and presentation is very good…well done….